While you may not realize it, the trucking industry plays a huge role in your life. After all, without it, how would you have access to any of the things you need on a daily, weekly or monthly basis? Products from clothes to food to cars are transported on 18 wheelers every single day, making the trucking industry more than imperative to all of our lives whether we take note of it or not. However, with such a huge number of large vehicles on the road, it is nearly impossible to avoid accidents from time to time. Below you can find some of the most common questions we get about truck accidents at our office, as well as the answer to them. 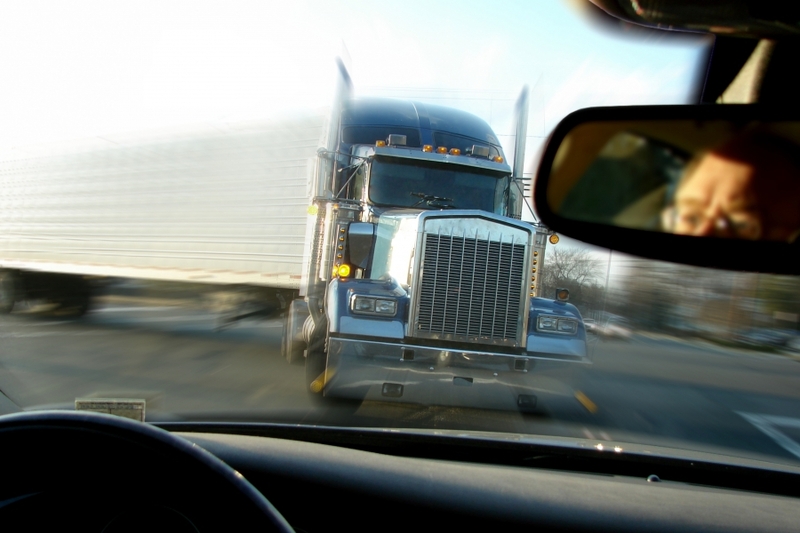 What is the cause of most truck accidents? Approximately 500,000 truck accidents occur every single year in just the United States alone. While every trucking company makes their drivers undergo some sort of safety training before they ever hit the open road, that doesn’t mean that accidents can’t happen. In fact, most truck accidents occur because of a truck driver’s error such as speeding, driver’s fatigue, aggressive driving or simply not paying attention. Who is responsible for a trucking accident? Every year there are tens of thousands of injuries acquired because of trucking accidents, with the minority of these injuries being sustained by truck drivers. While driver error is absolutely at fault in most of these cases, there are some steps you can take to ensure that you avoid a trucking accident at all costs. Avoid driving in trucking no-zones. These are blind spots on the side or behind the truck. Allow trucks to have a bit of extra room to make turns and maneuver on narrow roads. Don’t follow a truck too closely so that you don’t lose sight of the road in front of you entirely. Be careful about slamming on your breaks when a truck is behind you because they cannot come to a stop as quickly. As you can see, there are plenty of things you can do to make your time on the road with semis a bit safer. However, there is far more to cover on this subject than just these two questions. With as many clients as we have helped at Alex Hernandez Trial Law, we have seen it all. Check back to our blog soon for part two of this series, in which we will answer additional questions that we hear often in our law offices.